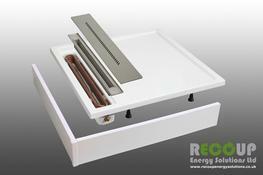 Want personalised Shower Tray Wastes recommendations, direct from manufacturers? 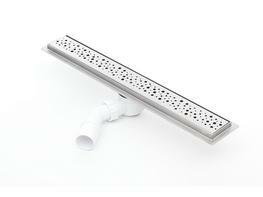 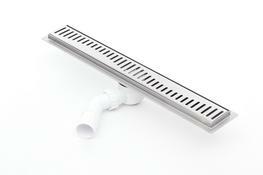 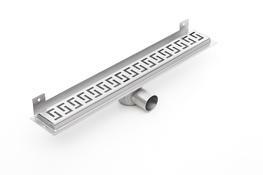 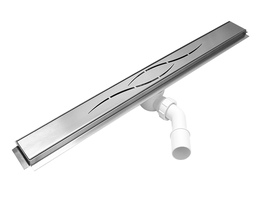 Search 30+ Shower Tray Wastes from leading Showers manufacturers including; Recoup Energy Solutions Ltd, E.C.T Distribution LTD and Contour Showers Ltd.
You can see a full list of manufacturers of Shower Tray Wastes here. 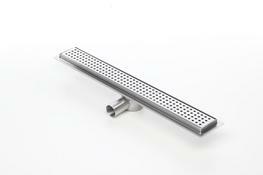 Other popular types of Showers include; Shower Accessories, Shower Enclosures and Shower Trays. 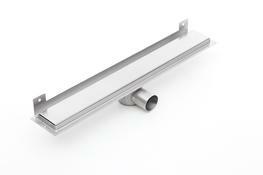 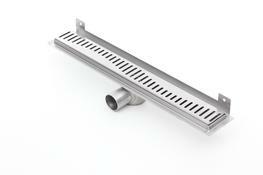 Important criteria to consider when specifying Shower Tray Wastes include; Width, Length and Material(s). 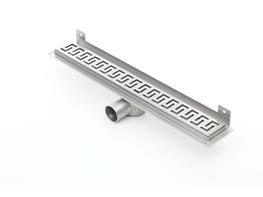 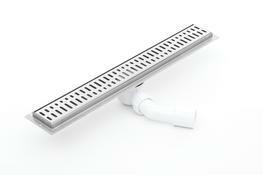 Did you know that the Length for products within the Shower Tray Wastes category, can range from 300 mm to 1200 mm and the average is 772 mm?